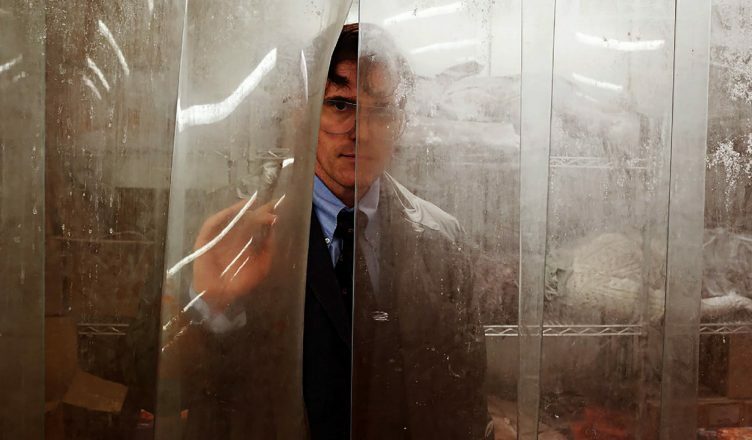 The House That Jack Built is a story of a serial killer written and directed by Lars von Trier. The film is violent, sadistic and might not be everyone’s cup of tea but has a charm. Moreover, it’s highly engaging despite being 155 minutes long, though in the end, it gets into a different zone and takes a while to understand what’s going on. But the treatment is top-class and the way Lars von Trier goes into the mind of the serial killer and the historical and even cinematic references used give a nice touch. Matt Dillon plays the lead and is simply terrific and chilling. Surely, one of the greatest performances in recent times! Uma Thurman leaves a huge mark. The next impactful performance is by Riley Keough followed by Siobhan Fallon Hogan and Sofie Gråbøl. Bruno Ganz plays an interesting character with élan. As expected, there were quite a many walk outs from the show as well as a loud applause in the finale!